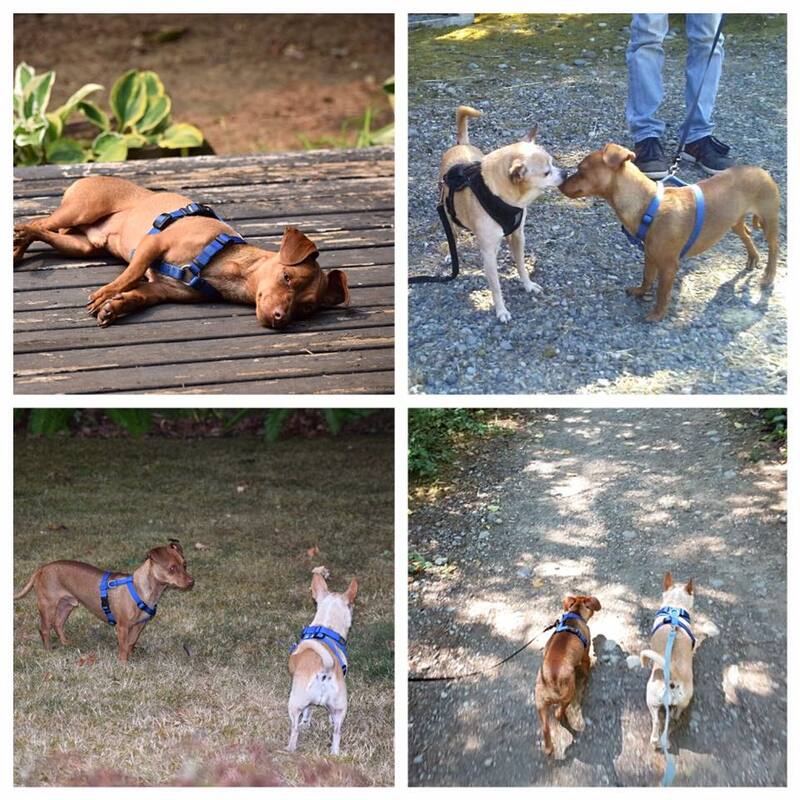 Happy Tail- We first saw Aaron on Raincoast rescues facebook page, it was love at first sight!. He was still there a couple of weeks later when I inquired about adopting a small dog, I thought for sure he would be gone. He was very shy to begin with but has opened up to us with a lot of patience and love. He is super smart and every day shows us something new he can do. We are so glad to welcome him into our family and we’re so happy that he is accepting us as well. Thanks so much to Jesse and Andrea the amazing foster mom, for all their dedication and love for dogs.